We had the chance to stay in Chicago earlier this month for 5 nights. 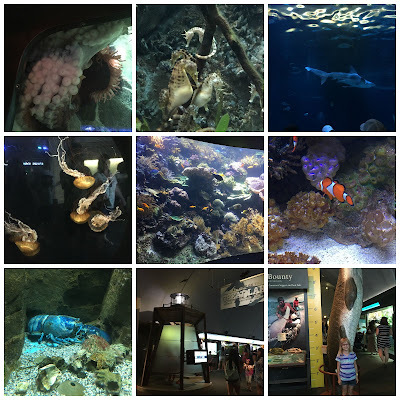 While there we wanted to visit the Shedd Aquarium and with over 32,000 animals / 1500 species, it was definitely the place to be for the afternoon! It was just a walking distance from our hotel too so it was perfect! The inside of the building had GORGEOUS architecture! and then just some of the species!! They've recently added the new Amphibian exhibit! They had this really awesome little exhibit. When a bamboo shark lays an egg, they separate it, put it in here and wait for it to hatch. You could actually see them moving inside and it was really awesome to witness. And if seeing all that wasn't enough, they also have 4D shows, a dolphin/whale show and a stingray touch! Overall the experience was awesome and all my kids loved it so much! There was so much to see and do at the Shedd aquarium. Another great thing is they close at 6 daily, so it leaves you plenty of time in the evening to see the city! We left there and went straight to dinner! If you're in the Chicago area, or will be visiting the Shedd is definitely a place to visit. We did it all in Chicago and this was a favorite spot for all of us. The Shedd is also giving away 2 VIP tickets!!!! I would love to see the dolphin/whale show! I think the Polar Play Zone would be my favorite! I would love to go back and take my daughter. I haven't been to Shedd's in over 10 years. 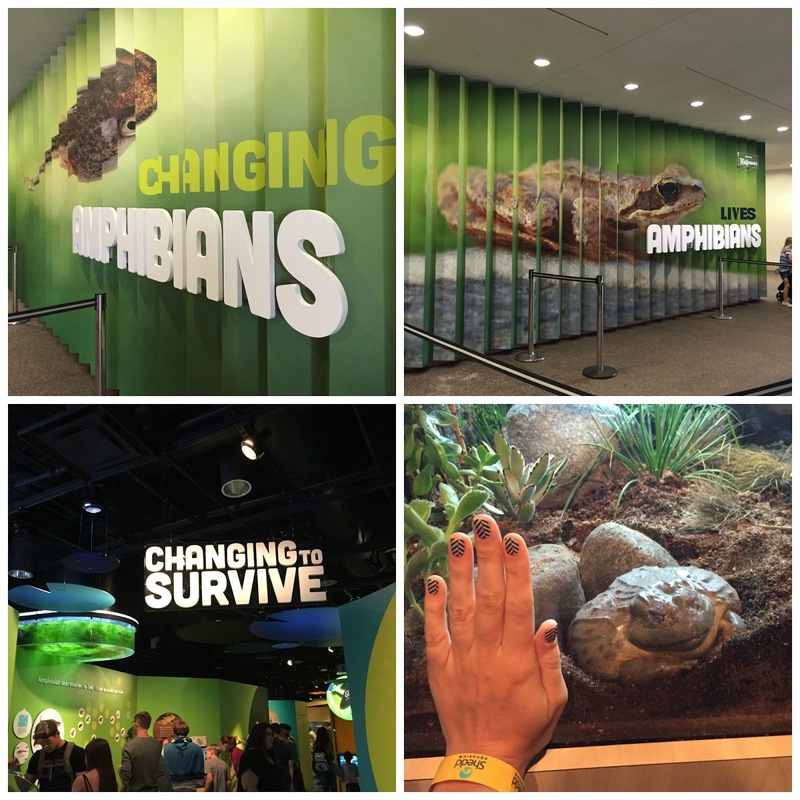 The new amphibian exhibit looks awesome.